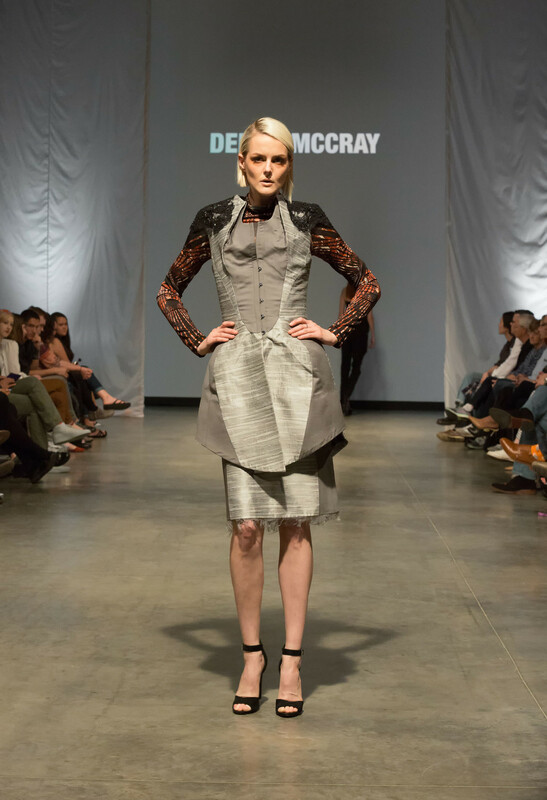 Delvin McCray launched his self titled brand in 2016, with the vision to make clothing to change the way people feel, utilizing couture techniques and a blend of sublime power. 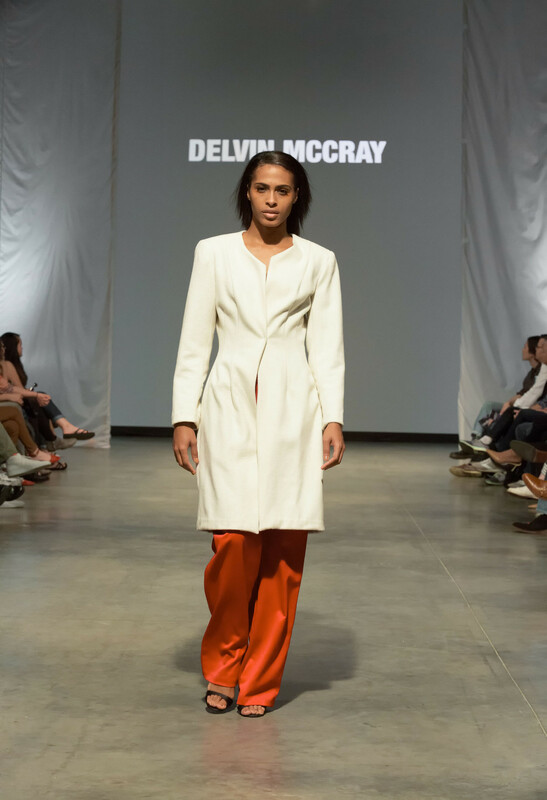 Born and raised in Chicago, Delvin was trained in the fine arts from an early age, yet realized his obsession with fashion as a teen. He completed his degree in Fashion Design at Columbia College Chicago where he was obtained awards in several competitions such as The Richard Driehaus Design Initiative, The AGG Sustainable Fashion Show, The Stanley Paul Foundation Scholarship, The Chicago Fashion Foundation Fashion Competition, and Autohaus: Launch Driving Fashion Forward Competition. 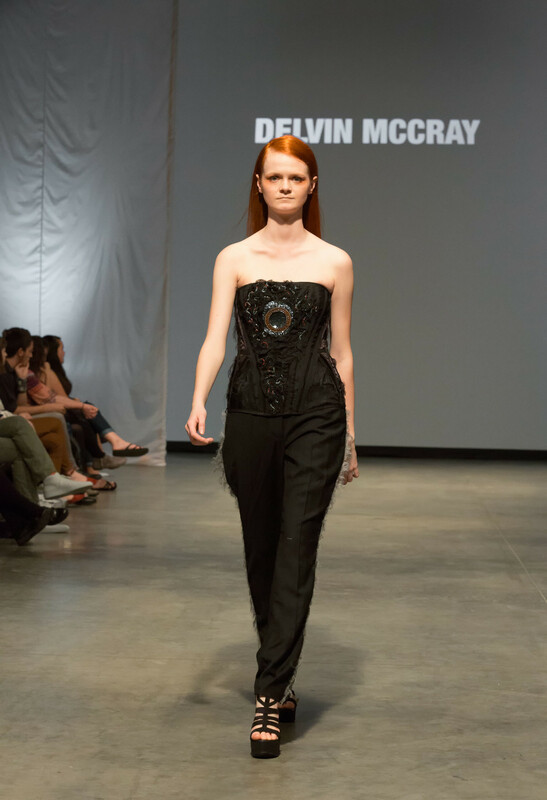 Lead by his love for the craft, Delvin pursued studying under a master tailor for a few years and moved on to study under a master corset maker in London. 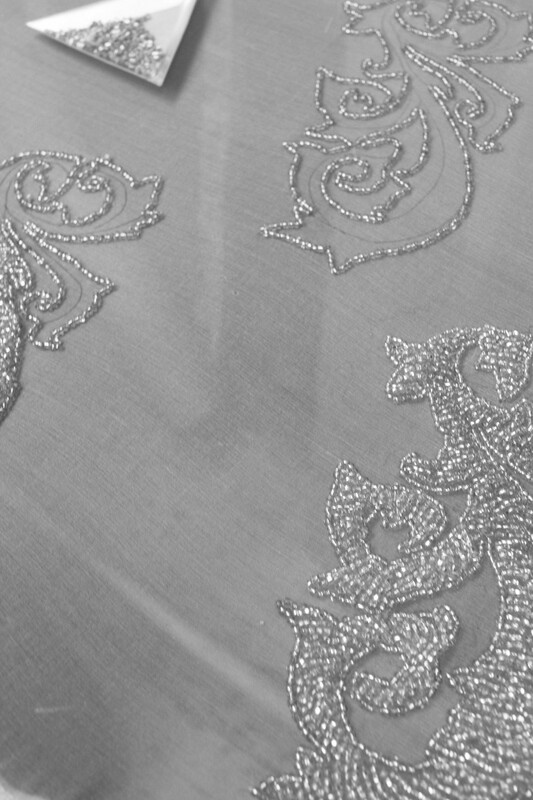 Following the footsteps of couturiers that he admired, he also was trained in couture beadwork, which all have become apart of the DNA of the brand. 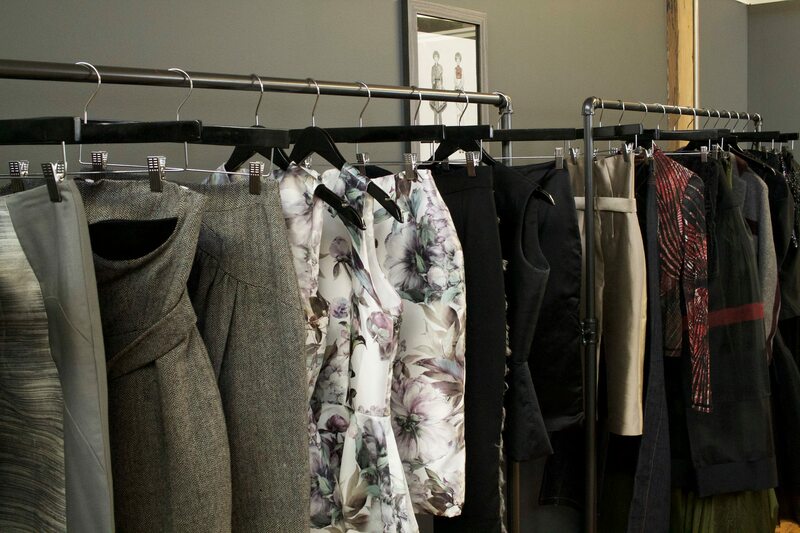 Today, Delvin runs his business from his showroom located in Bridgeport, offering luxury retail and striking couture garments and bespoken suits with the highest skill. 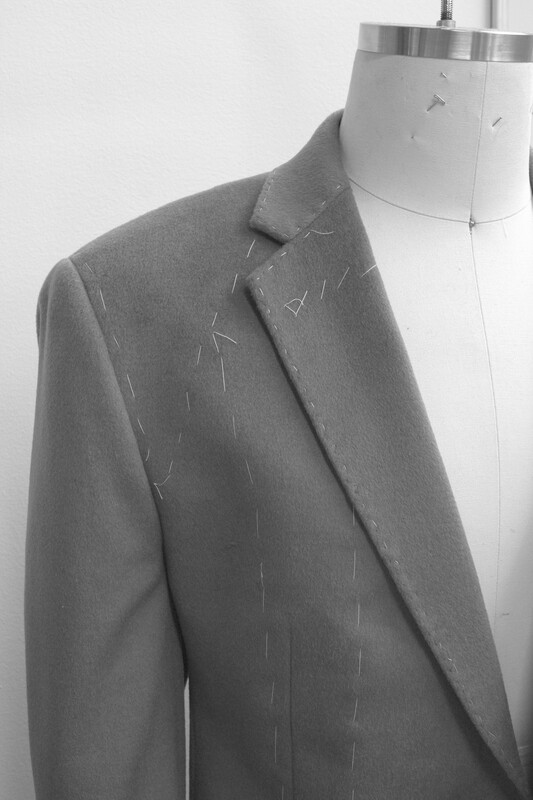 His private clientele notes his attention to detail and exquisite fabric election from all over the world.